I hope you are having a great week! 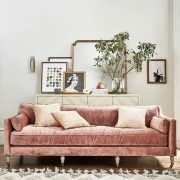 The holidays are upon us and I’m super excited to share with you a ZGALLERIE EARLY ACCESS PROMO CODE JUST FOR YOU! 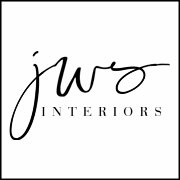 15 % off furniture and code YfLwN for 20% off decor November 2-November 7! 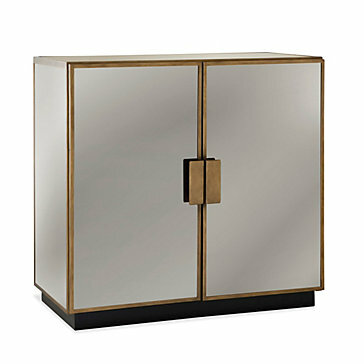 Here are some of my favorite Z Gallerie picks! 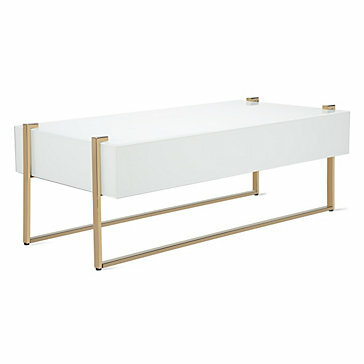 My new favorite coffee table- the Calista. 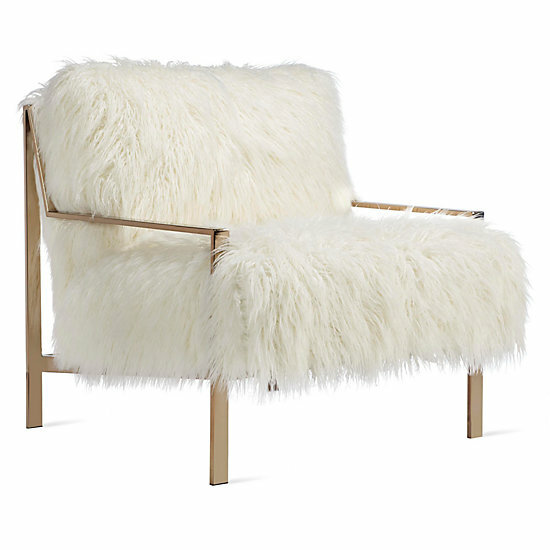 In love with the Axel Faux Fur Chair. Comes in 4 colors. Use your coupon code and get 15% off ! What’s Happening i am new to this, I stumbled upon this I’ve found It positively useful and it has aided me out loads. I hope to contribute & assist other users like its helped me. Great job. I liked as much as you will receive performed right here. The caricature is tasteful, your authored material stylish. nevertheless, you command get bought an edginess over that you want be delivering the following. ill surely come more before again since exactly the same nearly a lot often inside case you defend this hike. Hi there, I discovered your site via Google even as looking for a similar subject, your web site came up, it appears great. I’ve bookmarked it in my google bookmarks. Woah! I’m really enjoying the template/theme of this site. It’s simple, yet effective. A lot of times it’s tough to get that “perfect balance” between usability and visual appearance. I must say you’ve done a amazing job with this. In addition, the blog loads extremely quick for me on Internet explorer. Outstanding Blog! I happen to be writing to let you understand what a outstanding encounter my child gained checking your blog. She mastered several pieces, which include what it is like to have an awesome coaching style to make many others without difficulty understand several grueling issues. You undoubtedly exceeded visitors’ desires. Thank you for giving such valuable, safe, educational not to mention cool tips on the topic to Janet. I loved as much as you will receive carried out right here. The sketch is attractive, your authored material stylish. nonetheless, you command get bought an shakiness over that you wish be delivering the following. unwell unquestionably come more formerly again as exactly the same nearly a lot often inside case you shield this hike. Pretty component to content. I simply stumbled upon your website and in accession capital to assert that I acquire actually loved account your weblog posts. Anyway I will be subscribing for your feeds and even I achievement you get entry to consistently quickly. Hey There. I found your blog using msn. This is a really well written article. I’ll make sure to bookmark it and return to read more of your useful info. Thanks for the post. I will definitely comeback. I have been exploring for a bit for any high-quality articles or blog posts on this kind of area . Exploring in Yahoo I at last stumbled upon this site. Reading this information So i’m happy to convey that I have an incredibly good uncanny feeling I discovered just what I needed. I most certainly will make certain to do not forget this web site and give it a look regularly. Someone necessarily lend a hand to make significantly articles I’d state. This is the very first time I frequented your web page and thus far? I amazed with the research you made to make this particular post incredible. Fantastic activity! whoah this blog is magnificent i love reading your posts. Keep up the great work! You know, a lot of people are hunting around for this info, you can help them greatly. 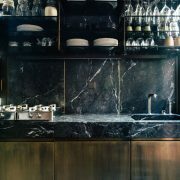 I’m really enjoying the theme/design of your weblog. Do you ever run into any web browser compatibility problems? A couple of my blog readers have complained about my website not operating correctly in Explorer but looks great in Firefox. Do you have any solutions to help fix this problem?